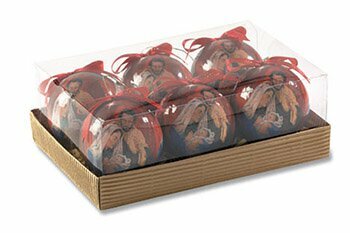 This decoupage ornament is a great value give-away this Christmas season. 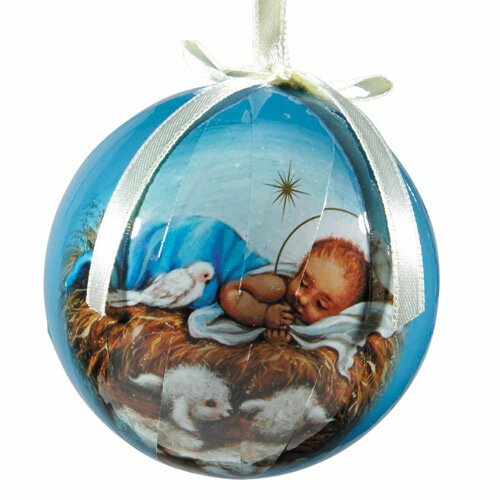 Each ornament comes with full-color artwork and includes a color coordinated ribbon hanger. The selling unit comes boxed in an attractive two-piece gift box.